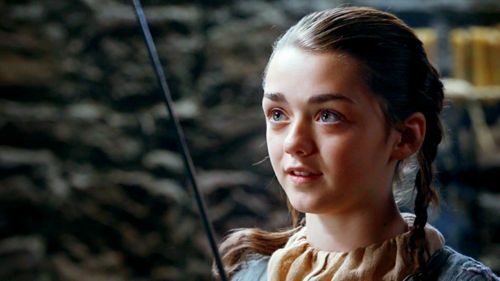 arya stark. . Wallpaper and background images in the karakter wanita di tv club tagged: tv female characters game of thrones arya stark hbo. This karakter wanita di tv photo might contain potret, headshot, and closeup.